Get and set any look with this strong setting spray. 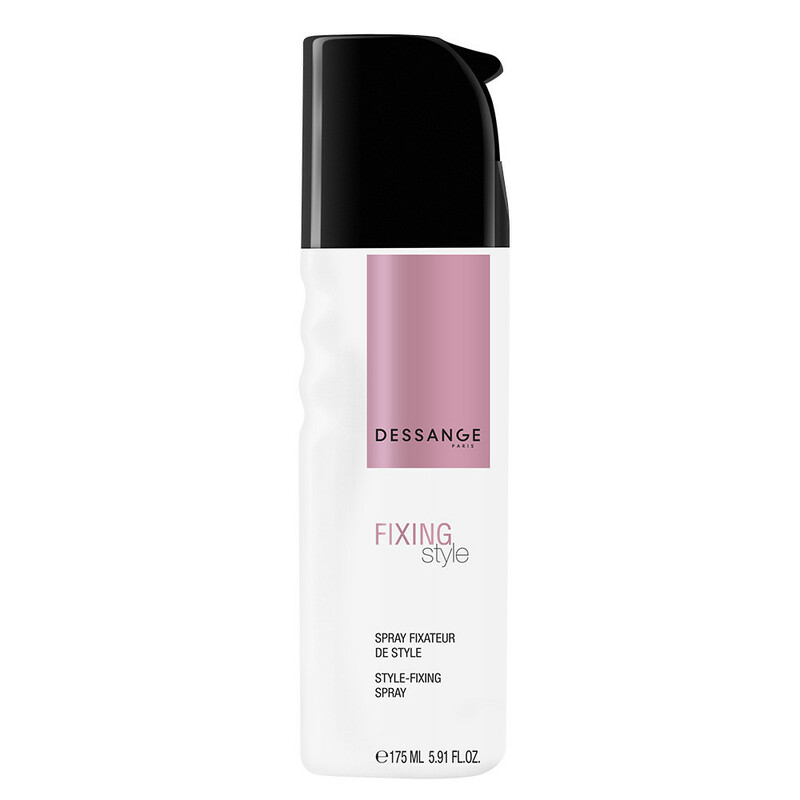 Strong, flexible setting polymers: ensure the hold of the hairstyle and protect against humidity with an anti-frizz action. Water-soluble silicone with a """"soft touch"""": provides a silky texture. Spray on specific sections or all over the hair depending on the desired effect. If the spray gets clogged up, rinse the pump under hot water. Highly flammable. Keep away from all flames, sources of heat and electrical equipment in use. Do not smoke. Keep out of the reach of children. Avoid contact with the eyes. In case of contact with the eyes, rinse thoroughly.